I am so thrilled as well when I was given the opportunity to work with BlueWater Road website. I went to the website to check the products they have and what item I can customize for my son. The first thing I did was to scroll down the merchandise. I love the items they have and my choices to customize them. Caroline is the owner of BlueWaterRoadKids a mother from Westminster, CO, United States which was inspired of all those amazing experienced she had when she was a child. Therefore, she wished to share those ways by creating her own handmade products to us. 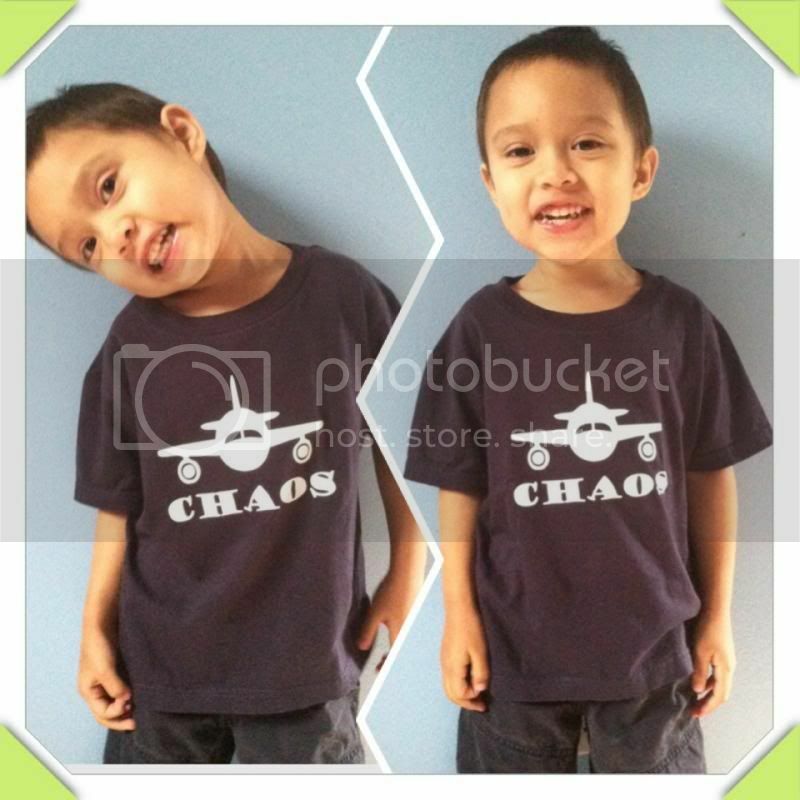 I picked PersonalizedToddler/Youth ORGANIC Airplane T Shirt – Pilot. I don’t remember my son having such design and this would be a perfect to customize and so I put his name on it. You can get more designs and even different items at http://www.etsy.com/shop/BluewaterRoadKids. Customized them and give a smile to your kids, a perfect gift for the upcoming Holiday. Kids have a very shallow happiness, seeing their name or faces on the shirt they are wearing is memorable for them. Help them cherish and treasured those things you gave them by simply customizing their shirts, items that would look like nothing has similarity with other products. You may also connect them through Facebook, Twitter, Pinterest, and Blog get new update about the product. Agree, I should have ordered my son with his name on it as well as he was jealous of his sister's. 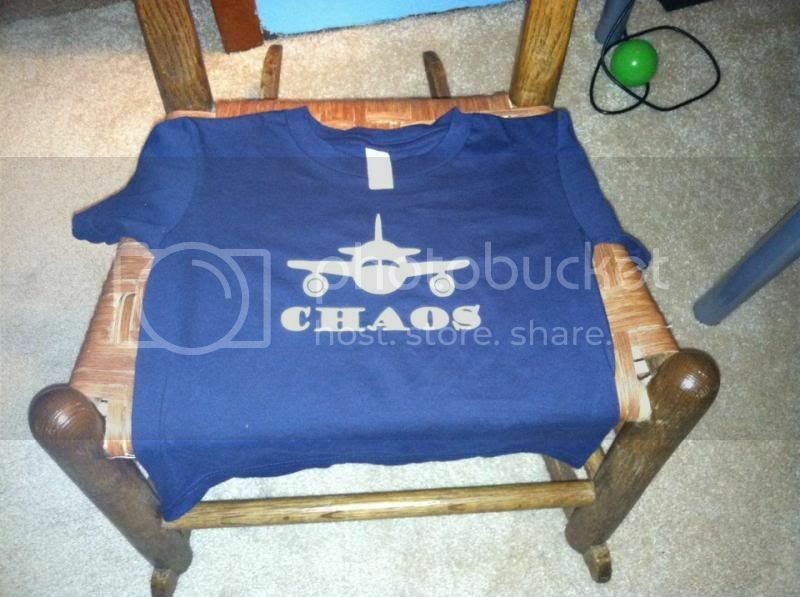 Chaos looks good! I love customized shirts, not just for my kids but also for myself. I like it whenever we are wearing something unique. Cotton shirts is just ideal sa weather natin sa Pinas. Add a customized print then Presto, the kids will jump in joy having ine. That is a nice customized shirt, it is best for kids as well. I hope they have shirts for girls as well.